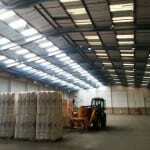 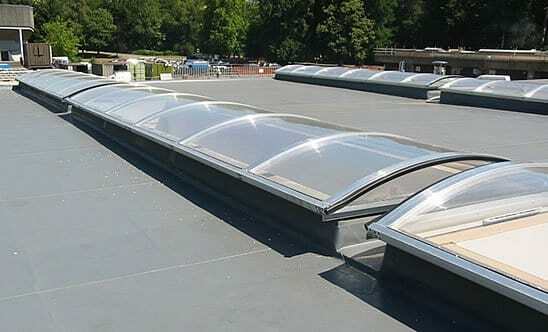 Many buildings require a source of natural light and therefore have rooflights incorporated into the roof. 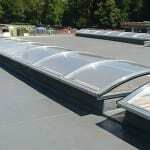 Rooflights can be of various materials and design such as northlight glazing, domes and GRP translucent sheets. 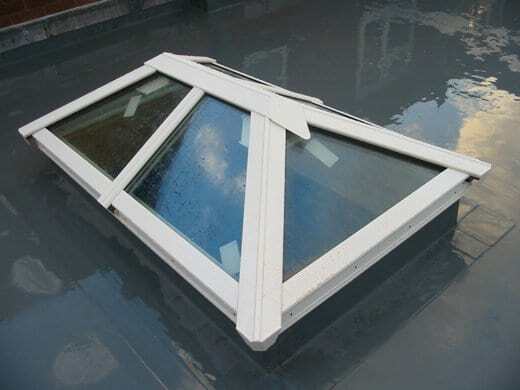 Defective and ageing rooflights can often be the cause of roof leaks or insufficient light levels. 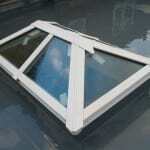 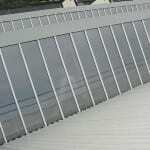 ROOFTECH has many years experience replacing all types of rooflight with up to date systems. 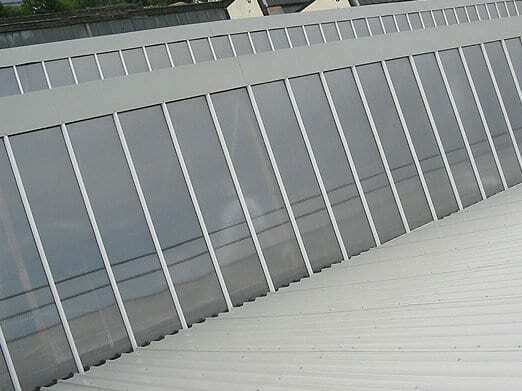 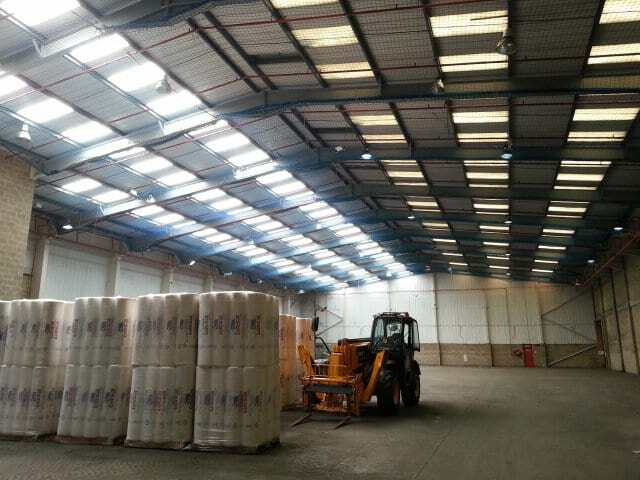 These include single skin and factory assembled insulated GRP rooflights (FAIRS), GRP and polycarbonate domes and multi-wall polycarbonate glazing systems.